Philadelphia, April 16, 2019 – Renal fibrosis, the abnormal accumulation of fibrotic material within the kidney, hinders kidney function and may lead to eventual renal failure. Using genetically altered mice, researchers from Duke University investigated the mechanisms of interaction between the T cells, angiotensin receptors (AT1), and macrophages to understand their role in impeding renal fibrosis. 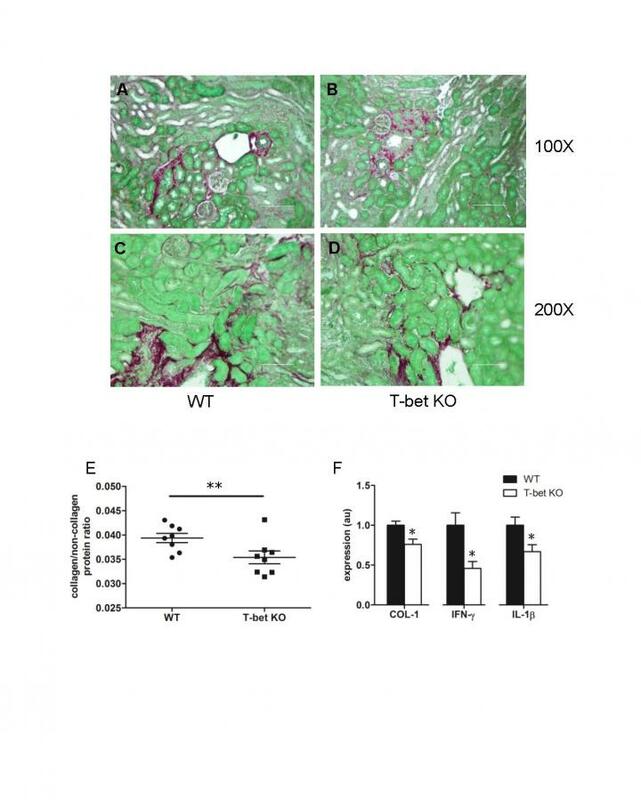 A report in the American Journal of Pathology, published by Elsevier, suggests that selectively activating AT1 receptors on T cells may help treat renal fibrosis.